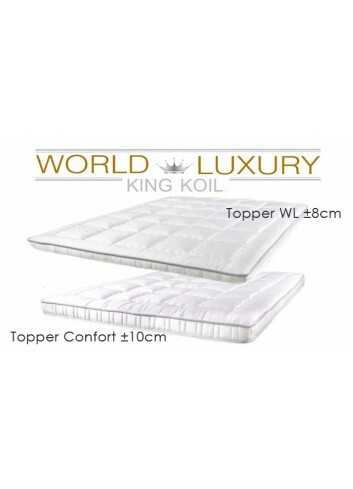 The Viscoelastic mattress topper reacts to temperature to relieve pressure on the points of contact with our body, ensuring a more restful sleep and enhancing comfort, thanks to its high density memory foam core. This product has a reversible summer-winter cover made from a 100% microfiber outer fabric, and 100% 3D polyester on the other. 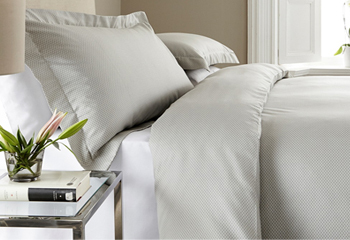 The Bamboo memory foam mattress topper reacts to temperature to relieve pressure on the points of contact with our body, ensuring a more restful sleep and enhancing comfort, thanks to its high density memory foam core. Adapt to the body gently, offering a perfect well-being. 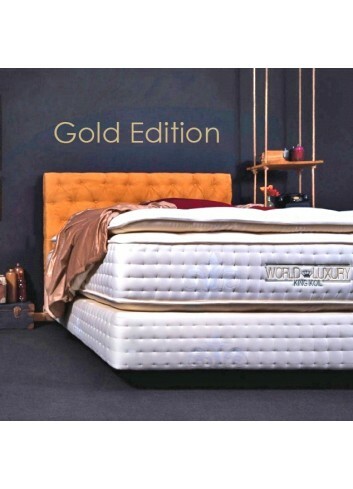 Ultimate expression of comfort, the topper became a vital element for a perfect rest. 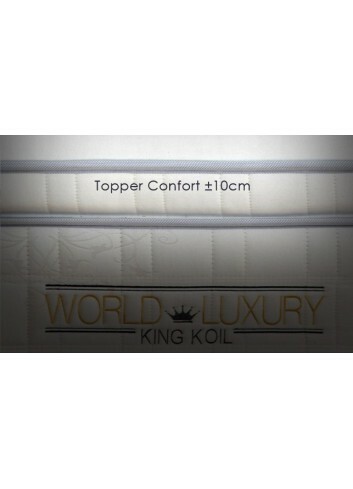 The toppers adapt to the body gently, offering a perfect well-being. 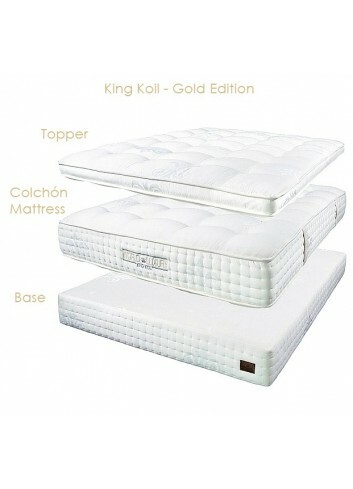 Ideal complement to a natural mattress. Adapt to to body gently, offering a perfect well-being.